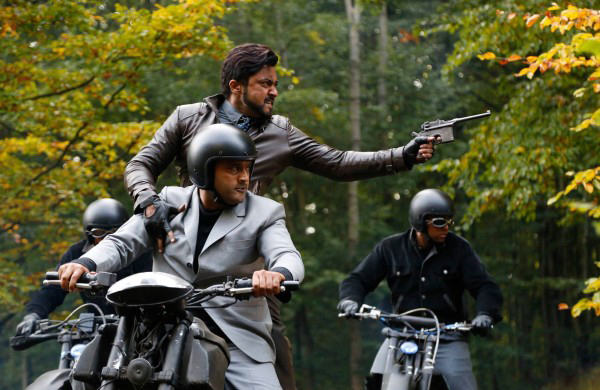 The latest much anticipated Tamil movie ’24’ of superstar Suriya has released out across the globe with approx. 2150 screen count. The movie had good pre-release among audience and has received superb response after the release on domestic as well as overseas box office. 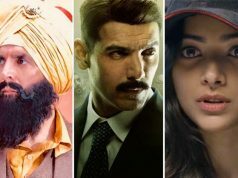 It has received very positive reviews from critics, which has generated positive word of mouth about it and also boosted the excitement level of fans. The craze of fans can be seen on ticket windows and social media as well. 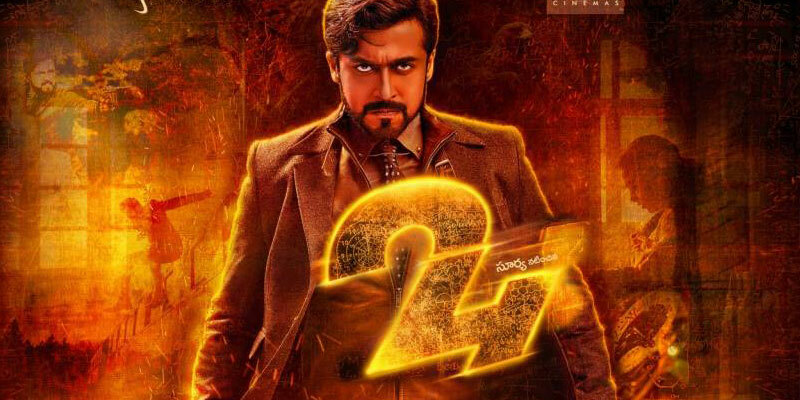 They are creating huge buzz of 24 The Movie everywhere. Vikram Kumar’s directorial this Indian sci-fi movie is based on time travel, which is being praised by everyone. 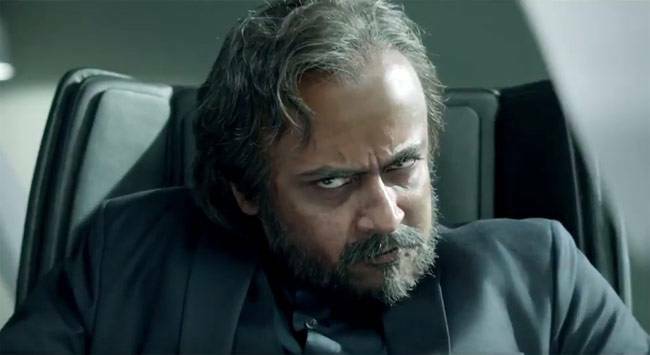 The performances of Suriya as his all three characters are mind blowing. This one has released in Telugu language also and has reported well across Andhra Pradesh and Telangana despite Telugu movie Supreme. In its dominated region Tamil Nadu, the movie has witnessed outstanding response from audience and successfully break the spell of Vijay starrer Theri. 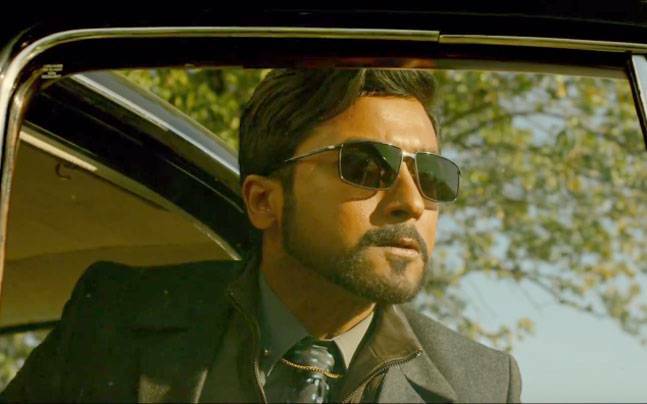 As per report, 24 The Movie has witnessed an excellent occupancy of 60+% across Tamil state and minted the amount of 10.15 cr*. 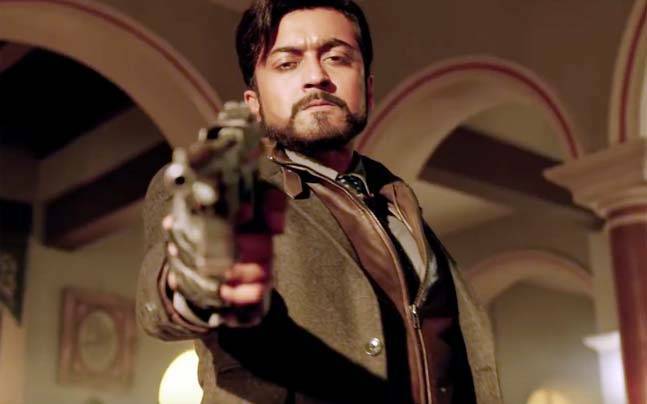 With this, it has become the second highest opener of 2016 so far after Theri (13.10 cr) and the second highest opener of Suriya’s career so far after Anjaan (15.10 cr). 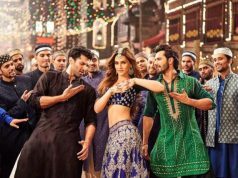 2D Entertainment’s presentation 24 is expected to mark steady performance through out its first week and rake handsome business total.